In the age of information overload, more news is being consumed across more sources than ever, while trust in media is continuing to fall. How are media companies adapting to the digital age and the evolving viewership habits that change is bringing? 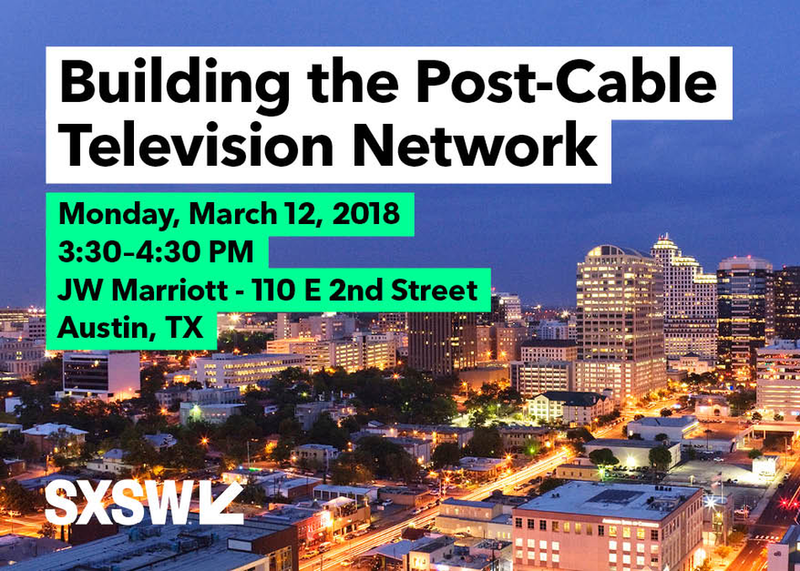 In this session, executives from four leading media companies will discuss the transformation of the television news industry and how they are investing their resources to reach on-the-go viewers in the places and on the platforms they prefer.